Google has announced its plans to crack down on apps that fail to notify users when they are collecting personal information. 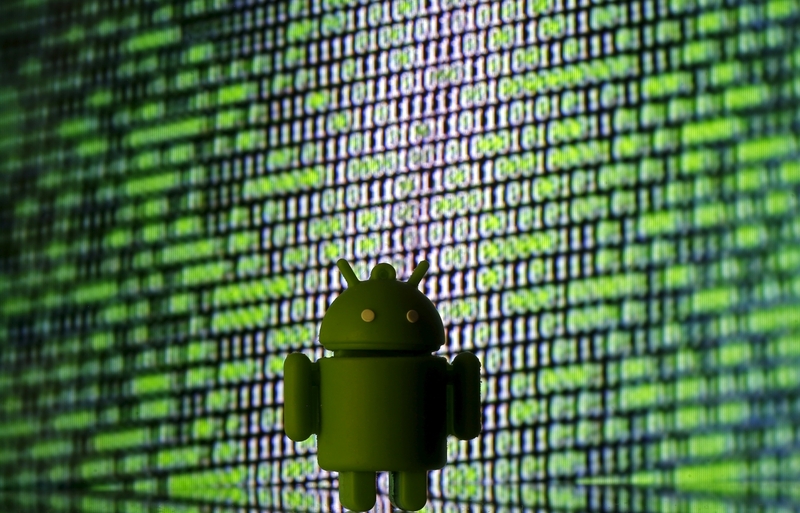 While the company’s efforts to keep its Android app ecosystem clean and secure haven’t always worked, it would be interesting to see how the new privacy requirements are going to be implemented. For now, the company is giving developers 60 days to follow its requirements and update their apps or risk getting publicly shamed by the Pixel maker. If an app fails to do so, Google will show warnings on user devices via Google Play Protect or on webpages that lead to these apps. These data collection requirements apply to all functions of the app. For example, during analytics and crash reportings, the list of installed packages unrelated to the app may not be transmitted from the device without prominent disclosure and affirmative consent.